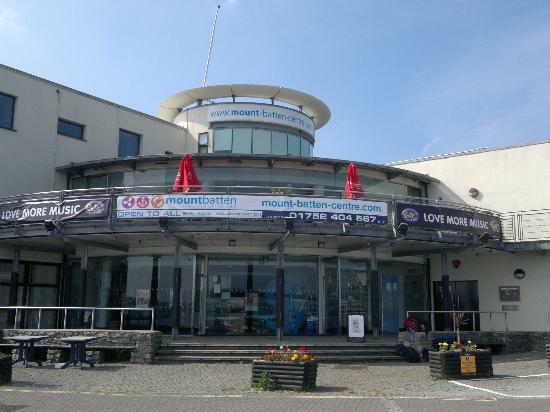 The Mount Batten Centre offer various Royal Yachting Association (RYA) and British Canoeing (BC) Instructor courses at all levels. So whether you are looking to upgrade your existing qualifications, begin a new career or assist your local watersports club please get in touch to discuss your requirements. RYA Safe and Fun online Safeguarding Course - It is a pre-course requirement for all newly qualifying Dinghy, Windsurf and Senior Instructors to complete the RYA Safe and Fun online course.